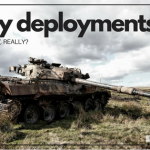 Are you curious about what your soldier is doing at Army Basic Combat Training (BCT)? Army BCT can be a challenge for everyone, especially when you have no idea what your soldier is doing or going through. As your recruit physically and mentally prepares for service in the United States Army, you make a transition too! The days ahead may be full of worry, anxiety, depression, excitement, anticipation and PRIDE. Know that all the emotions you may be feeling are normal. 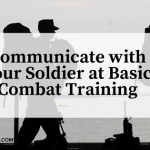 Staying informed is one way that you can help ease some of your concerns, while supporting and encouraging your soldier. 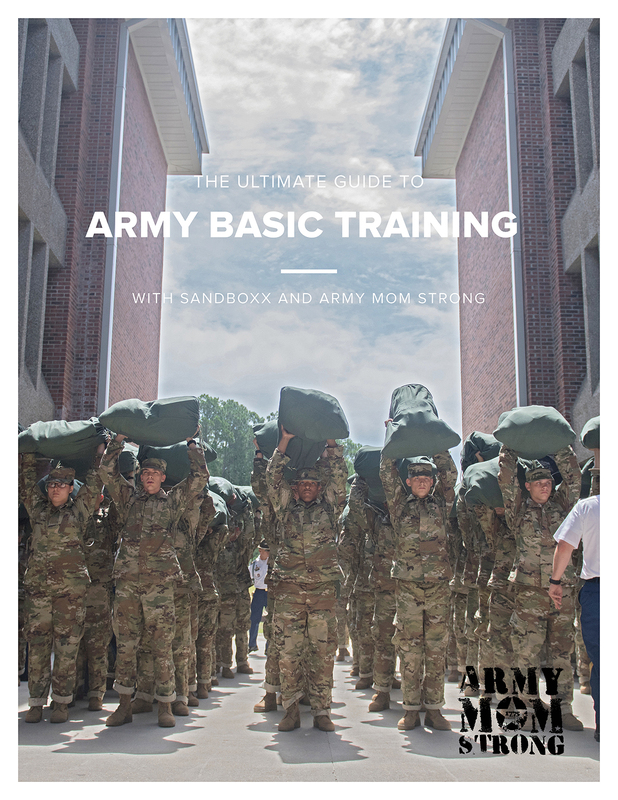 The “Ultimate Guide to Army Basic Training” is a collaboration between Sandboxx and Army Mom Strong. Our hope is for this guide to provide you with the tools necessary for you and your family to successfully get through these days. 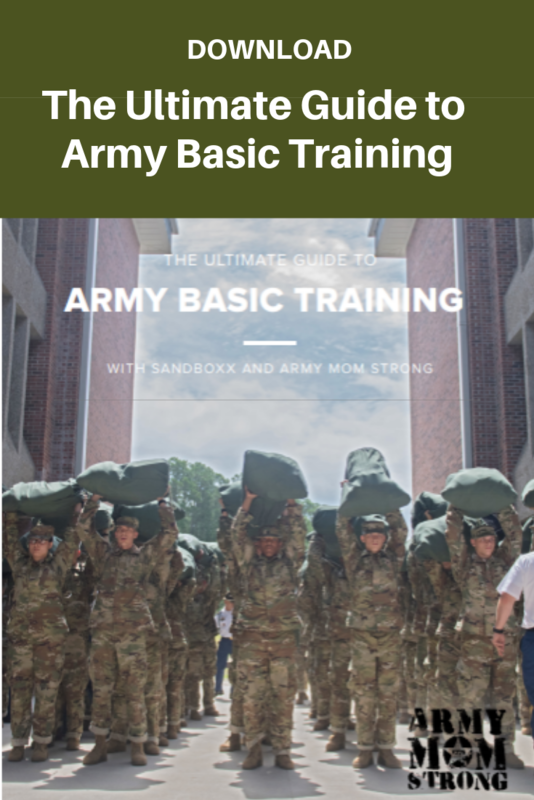 The Ultimate Guide to Army Basic Training gives you a peek into your trainee’s Basic Combat Training experience and answers some frequently asked questions. From the time your recruit arrives on base in reception to the long-awaited Blue Phase before graduation, this guide will help you know what to expect. Care package guide for basic training & more. As you embark on this journey, stay informed and lean on others who have been through it. Most of all, Stay Strong!